From the ground up, we have designed eVersity with students in mind. Our programs of study are affordable, accessible, and prepare students to advance in many of the most vibrant industries in our economy. Get to know the Executive Leaders devoted to student success, and learn how our affiliation with the University of Arkansas System and the Academic Governance Council strengthens our overall mission. Dr. Michael K. Moore, who is leading the UA System’s eVersity charge, is an award-winning distance education professor and a recognized leader of online programs. 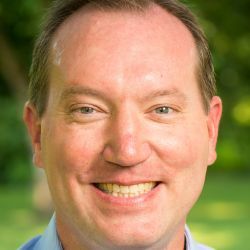 He has extensive experience in building, launching, and managing innovative online degree programs that have won numerous national awards and recognition. Moore’s driving passion is to broaden access to high-quality, affordable education opportunities supported by a strong learner-centered support model that recognizes the unique needs of each student. As a first-generation college student, he appreciates the transformative power of a college education. He earned a bachelor’s degree in political science from Washburn University and a master’s and doctorate in political science from the University of Nebraska-Lincoln. Before joining eVersity, he served as a faculty member and administrator at the University of Texas at Arlington for 20 years. Linda Wilson is the Director of the Student Experience for eVersity. The Student Experience team is responsible for academic advising, career services and other student-support and student-success efforts. She holds a Master’s in Applied Economics from Texas A&M University and has more than 20 years of experience in higher education. 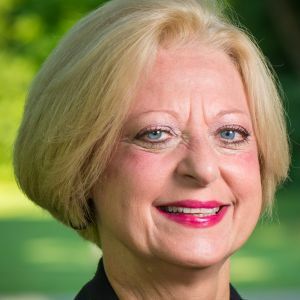 Prior to coming to eVersity, Linda served as director of the Undergraduate Advising Center for the College of Business and the Career Development Center, and the assistant provost at the University of Texas at Arlington. Linda came to eVersity because she is passionate about helping students reach their educational goals. 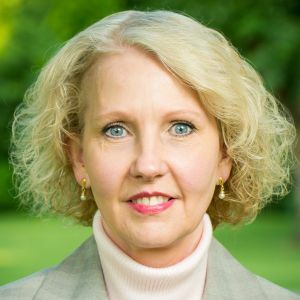 As part of the eVersity leadership team, Linda is focused on developing programs and strategies that are designed to meet the specific needs of online students and promote their success. As the leader of accreditation and regulatory compliance, Kim Bradford shepherds eVersity’s mission, vision, core values and objectives through continual alignment of processes based on the institution’s quality assurance framework. A seasoned administrator with a broad background in public and private higher education spanning 35 years, Kim ensures that quality indicators from all areas are used to guide institutional response and innovations for student success. Holding degrees in education from two University of Arkansas System institutions, Kim began her career at a private career college where she led the institution through the regional accreditation process, making it the first private career institution in the state and the seventh in the region to earn this accreditation status. She later became president of the institution and was recognized as the first female and youngest college president in the state. Kim has served national and regional accrediting bodies as a peer reviewer. Her work at eVersity will pave the way to expand flexible, degree program options with personalized support to more students who need a college degree or credential. Jay Parker is an information technology professional with more than 20 years of experience. His career has included IT leadership positions at the University of Arkansas at Little Rock and Mississippi State University, where he obtained his bachelor’s degree in computer engineering. Outside of higher education, he has also worked at a Wall Street investment bank as a professional services consultant for Red Hat, one of the world’s leading open-source software companies. At eVersity, Jay is the middleman between staff and the technology companies that run the student records, email and online learning systems. He listens to the vision the other directors have for making college accessible and attainable in Arkansas and helps design the technical solutions that enable them to turn that vision into reality. On a daily basis, he’s a technology “jack of all trades,” helping the eVersity staff deal with the unique challenges of running a 100 percent-online university that is entirely cloud-hosted. As a learning and academic analyst at eVersity, Kati Gordon will be drawing from her extensive background and education in online learning to provide students with an engaging and challenging environment. She studied Political Science at the University of Calgary and before obtaining an MS in International Studies at Oklahoma State University, and a Master of Library and Information Studies (MLIS) from the University of Oklahoma. Kati then joined the University of Arkansas at Little Rock (UALR) as an instructional designer. Using research, best practices and learning analytics, Kati helped guide the development of online courses to optimize student success. 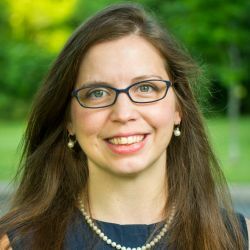 Having gained a thorough understanding of what it takes to support students and faculty in the online environment, Kati took on a leadership position at the UALR as the Director of Scholarly Technology and Resources. During her time as director, she collaborated with units across the institution on student retention efforts and assisted with the development of resources to better support the online student. If you’re looking for someone to help point you in the right direction, to help navigate your eVersity experience, feel free to start with Nate by contacting him at nhinkel@uasys.edu or (501) 686-2951. 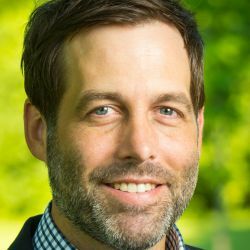 Dan Shisler comes to eVersity with more than 19 years of experience in the area of communications, digital marketing and analytics. 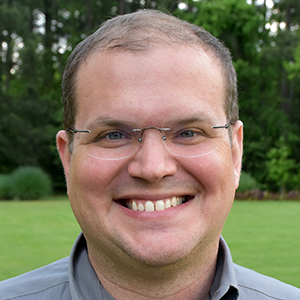 In his prior position within the UA System at the University of Arkansas at Little Rock (UALR), Dan led the oversight of the institution’s website redesign and directed several of its innovative digital enhancements. 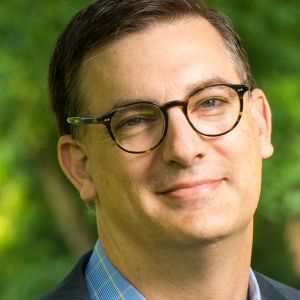 Dan brings a positive, entrepreneurial and innovative spirit to the eVersity team and its goal of identifying the more than 356,000 Arkansans with some college and no degree.